As we have noted many times before, one of the "sleepers" in the Red Sox organization is AA starter Mike Shawaryn. 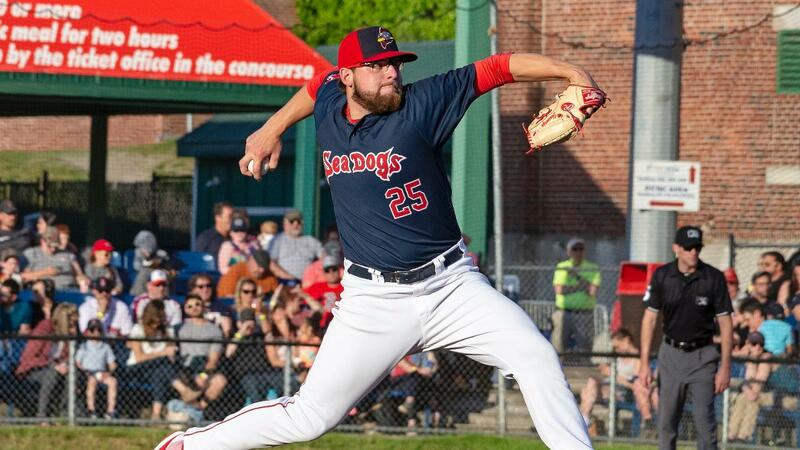 The former University of Maryland Terrapin threw another gem last night—going seven scoreless innings in a 1-0 Sea Dogs win. Shawaryn scattered five hits while striking out four Harrisburg Senators. The righty now holds a 6-7 record with a 3.29 ERA. He has become the "workhorse" of the Portland starting staff—already logging 106.2 innings of work. Over Shawaryn's 18 starts, he's walked 26 and struck out 95. He carries a WHIP of 1.10. 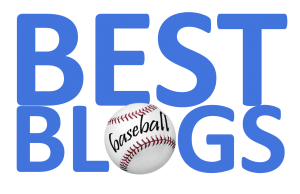 While other Red Sox pitching prospects get a lot more ink that Shawaryn (Jalen Beeks, for example), this kid continues to perform and perform well. In fact, he has been mentioned in a few trade packages, so other teams see his potential as well. Keep an eye on this guy!